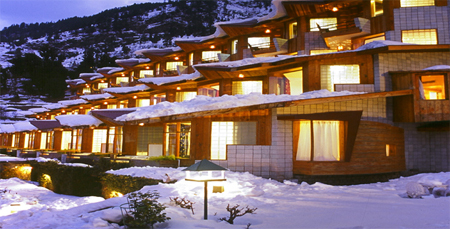 Manu Allaya Resort, which is located in the heart of Manali, is surrounded by lush green tress and snowy mountains. 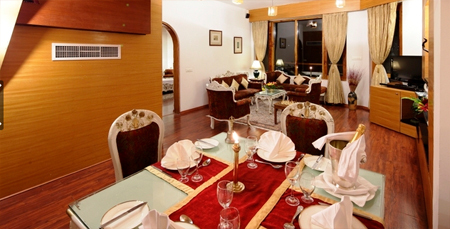 The property is a suitable staying option for both business and leisure travellers. For recreation guests can head to the on-site fitness centre which is equipped with the latest exercise machines. A number of indoor games are available for guests on-site like board games, basketball, badminton, croquet, chess, billiards, squash and skating. Rejuvenate yourself by availing various body treatments and therapies offered in the spa centre. The elegantly designed rooms with beautiful interiors come in different categories, so you can easily pick one according to your liking. 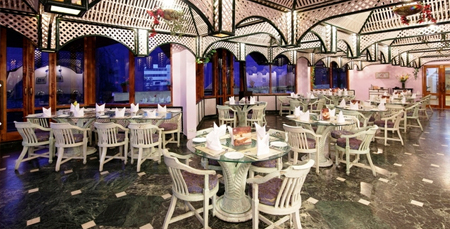 Pamper your taste buds at the on-site restaurant which serves scrumptious traditional and International flavours. Guests can head to the well-stocked bar in order to savour delectable drinks and hot crispy snacks. 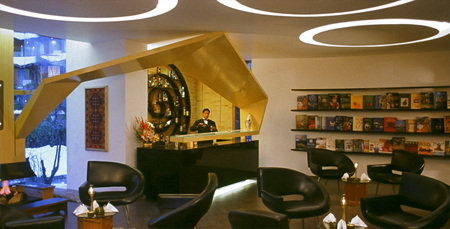 Other services such as currency exchange, concierge, safety deposit box and free Wi-Fi are also offered here. 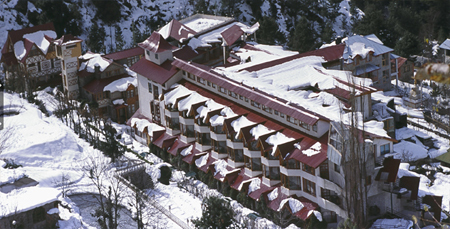 The resort provides a comfortable stay in its 55 unique rooms & suites. 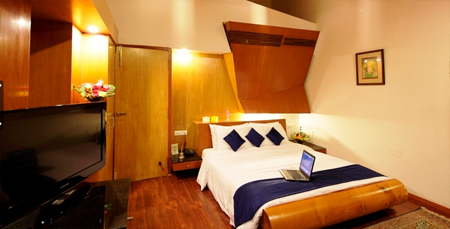 All these guestrooms are well-equipped with modern amenities and furnished with laminated wooden flooring. Attached balcony in every room overlooks the charming beauty of the surroundings. Lighten up yourself while sipping hot coffee in the private landscaped garden, attached with suites. En suite bathroom come with essential toiletries.